On this page sublimation ink is presented. This type of ink is used for bright, colourful prints on a thermal film. With the help of sublimation ink for EPSON you may create different souvenirs, bright and inimitable gifts for your friends and close people. This may be T-shirts, decorated with photos of celebrities or with the portraits of the future owner, personalized cups and glasses, unique baseball cap. Sublimation ink can be bought for the creation of inimitable prints on clothes and tableware. Thanks to the unique formula of the dye, images are bright and colourful. Not without reason such souvenirs find a ready market. Sublimation EPSON ink will give you a festive mood, and help to keep this mood for a long time. 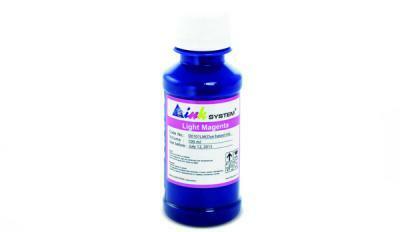 But ink for printing on a thermal ink provides not only brightness of printings. Images, created with the help of sublimation ink for EPSON, have a striking durability. That is why printings can be made even on the things for everyday use: tableware or clothes. Sublimation EPSON ink gives durability to printed images. The pictures don't stratify, crack or rub away for a long time. 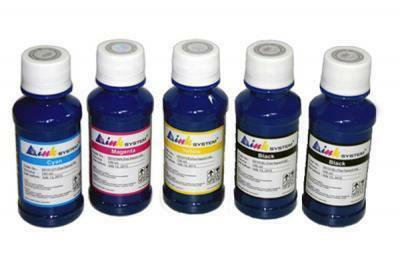 Eco-solvent or invisible ink can be bought directly on the site вЂ“ in our online store. Also check out invisible ink New Jersey. 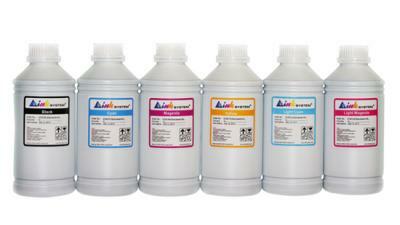 In this section sublimation ink for printing devices of different manufacturers is presented. 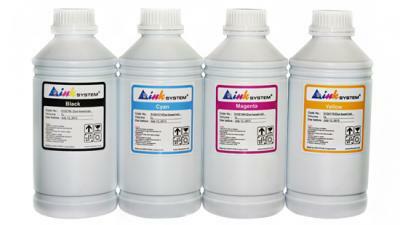 The dye not only provides qualitative printings, but cares of a proper operating of the printer as well. Sublimation ink for EPSON is a guarantee of qualitative printing on a thermal film. Bright, durable printings and a reliable work of a printing device are provided with sublimation EPSON ink. 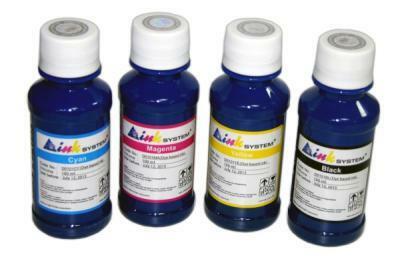 This product of INKSYSTEM trademark is 100% compatible with the majority of printer models, presented on the modern market of ink-jet printing. 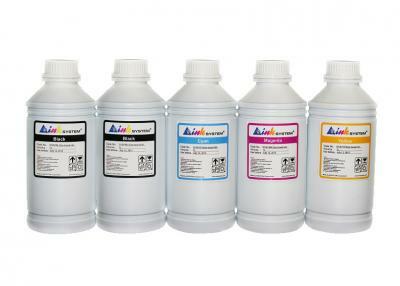 Here you can buy sublimation ink for CANON, EPSON, HP. Businessmen as well as those who like to make surprises can buy this type of ink and create souvenirs for making a profit or just to make unexpected and pleasant gifts for close people. 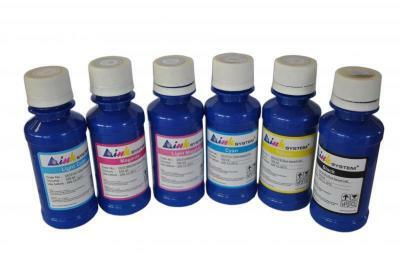 Sublimation ink may be bought through internet вЂ“ with the help of our site, as well as at usual stores of the regional dealers of INKSYSTEM company. Do not miss the offer ultrachrome ink Georgia. EPSON sublimation ink is produces on a South Korean plant. While manufacturing the last technological achievements are used. The production comes through several stages of quality control. That is why sublimation ink can be bought for creation of qualitative, durable images and for a stable printing. Brightness, colour rendering and durability of the images, printed with sublimation ink for EPSON don't differ from the features of printings, produced with original consumables. 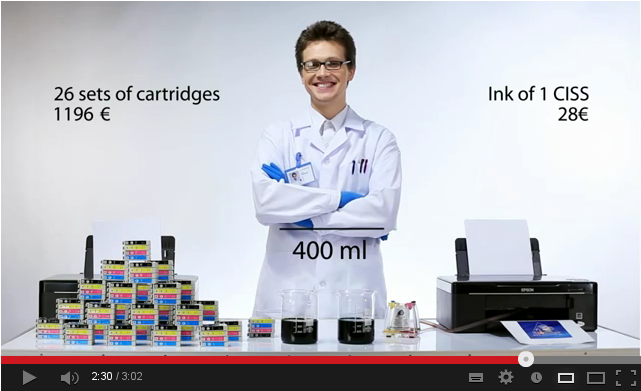 Moreover, ink for refillable cartridges and CISS lets printing devices work long and reliably. 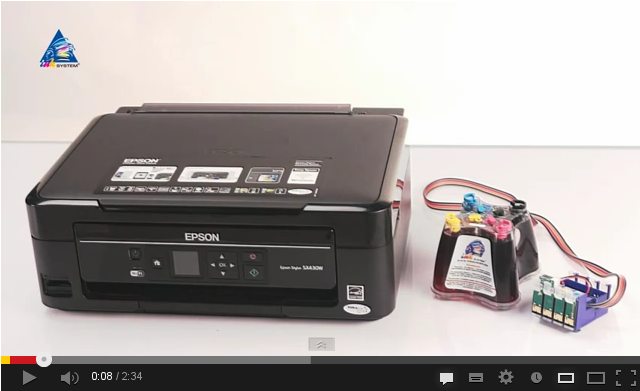 Sublimation EPSON ink keeps proper operability of a printer or MFP. A special composition of the dye will not let a printing head to dry out, even if the printer stays idle for three months. We also have bye Printer RC Texas. Sublimation ink can be bought with the help of our site. In this section a wide assortment of dye for souvenirs creation is presented. You may choose and purchase sublimation ink for EPSON, CANON, as well as for an ink-jet printing device from any manufacturer. Also you can fix upon sets of ultra chrome ink or a jar of a certain colour. The price for sublimation EPSON ink is rather moderate. Thanks to an affordable price and high quality of ink, many users can make close people happy with unusual, inimitable souvenirs. Those who are not accustomed to online shopping, can easily buy sublimation ink at a usual online store. To make this you are just to go to the nearest representative office of INKSYSTEM company. Sublimation ink is a guaranty of a festive mood, which will remain with you for a long time. Do not forget to buy Bye compact photo printer Nevada.